Customers often ask questions related to lifespan and reliability of our nixie tubes. We recently made a tube with serial number #3000, I think we now have representative sample of tubes to make some nice statistics. In following months, I will write several articles covering all the problematics. 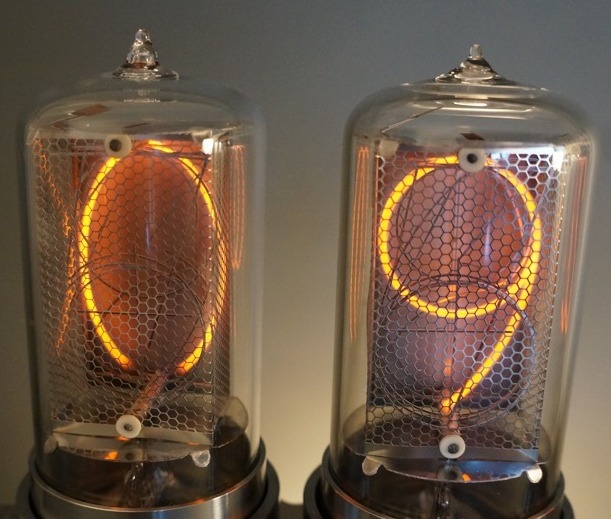 In this article, I want to talk about the most critical part of each vacuum tube: stem. Stem is the place where wires go through the glass. These wires brings current for driving the digits into the tube. 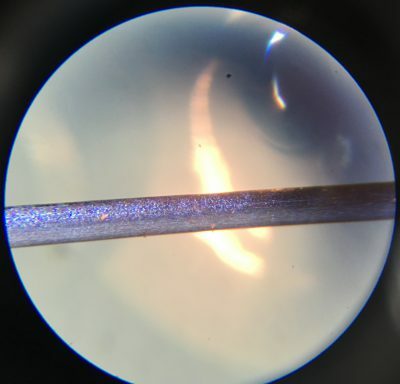 The tricky thing on this part is the connection between glass and metal (wires), the glass must perfectly adhere to metal. Even a slightest gap between glass and metal will result in leakage of air into tube and render the tube faulty very fast. For example leak in size of 10-8 std.atm.cc/s will make the tube faulty in few weeks (it would take three years to get one cubic centimeter of air through such leak at standard atmospheric pressure!). In short, the glass to metal seal must be perfectly vacuum tight and also mechanically strong to prevent developing a leak in the future. 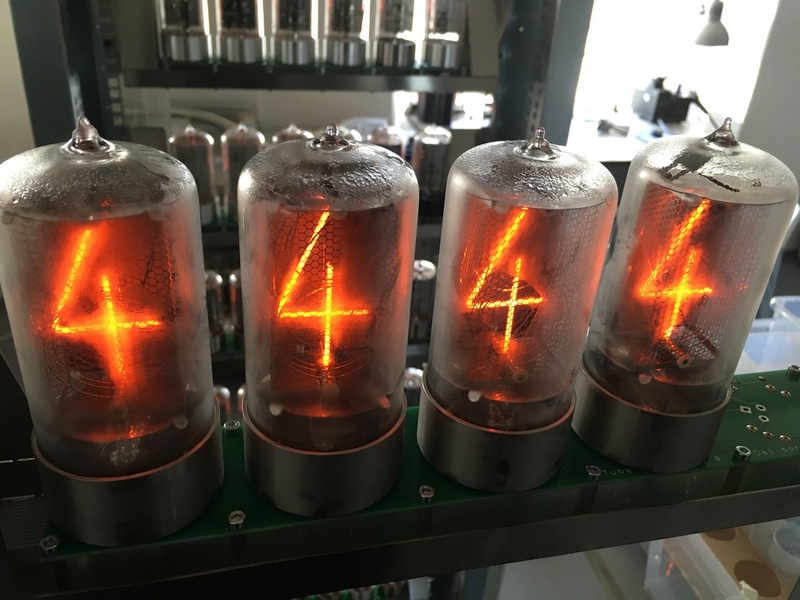 Occasional failures happened to our tubes since beginning of production. Actually, we’ve replaced 2.69% of tubes made from #800 to #2320 because of failure of the seal, 41 tubes from 1520. 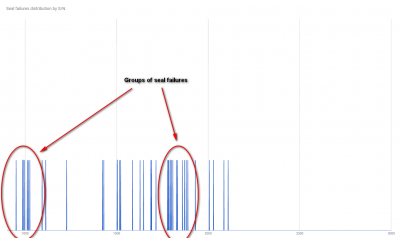 The failures seemed to be random without any relation to our manufacturing processes. 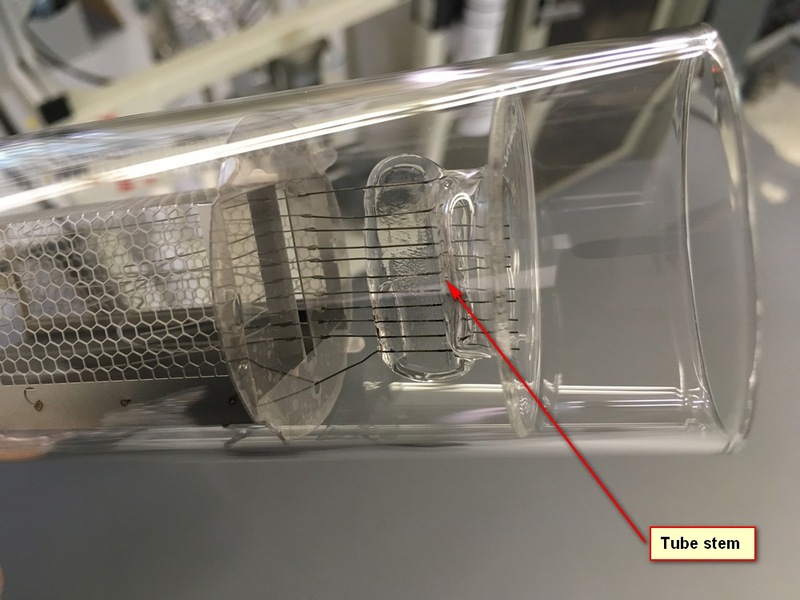 We simply replaced the tube when a failure occurred.. And because we were all that time busy surviving, I made only several investigations of this problem without a clear conclusion. The things changed in May 2016, when I received in one week emails from three customers asking for replacement due to leak of their tube. 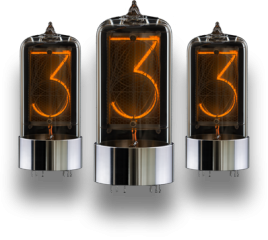 One of them with 3 failures in one clock – thats pretty embarrassing situation to explain and I swear I never want to experience this again. I put all open things aside and move all my focus on this problem. I did many experiments to find the conditions at which the glass to metal seal fails. I set up a vibration table to simulate shocks during the shipment. I set up a freezer to simulate low temperatures in cargo space of aircraft/delivery van in winter. 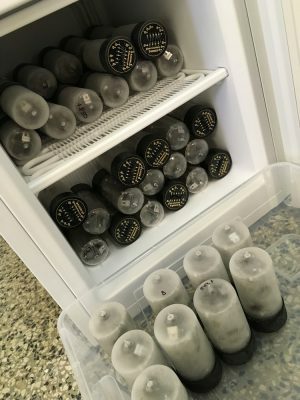 I used oven to expose the tubes to high temperatures. I made a chamber and exposed them to 95% humidity to simulate hot and humid climates near sea. 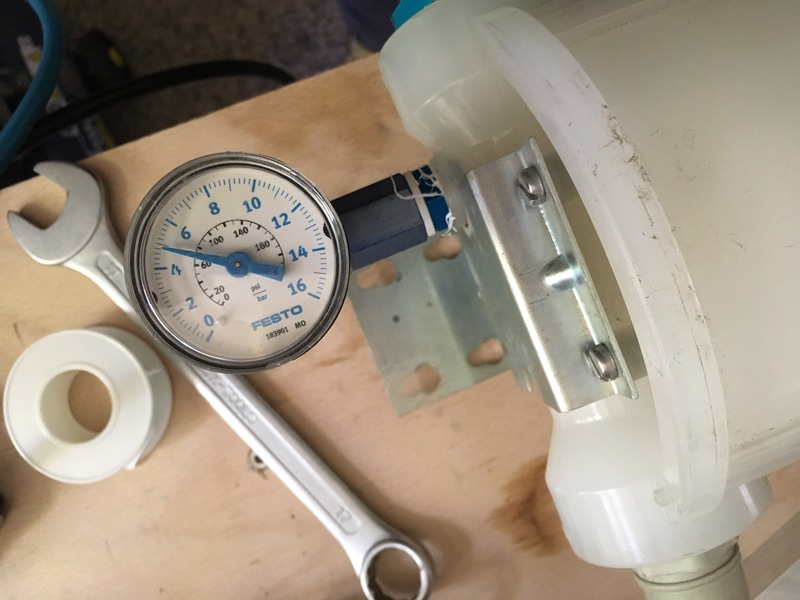 Out of pure desperation I made an overpressure chamber and tested them to pressures over 5 Bars – no way a tube can get exposed to such a pressure in its lifetime. And to my frustration, the tubes stayed leak tight, without any signs of seal failure. I knew I need to grasp the problem differently. 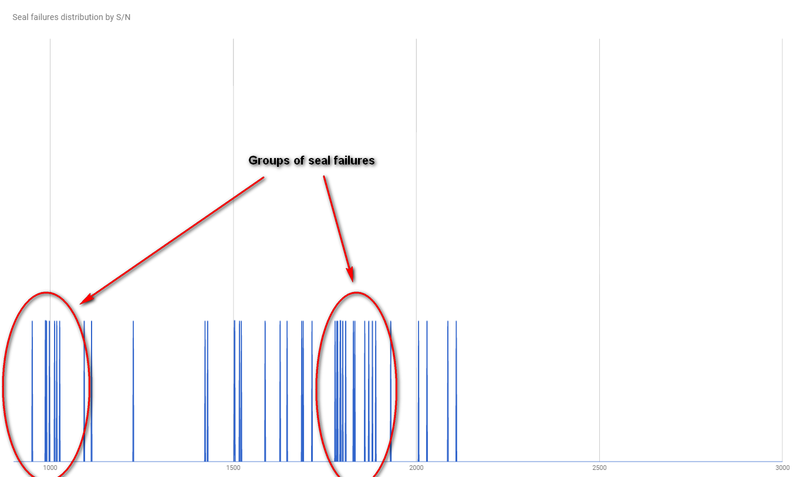 I keep a records of all tubes – complete manufacturing data (pressures, times etc..) so I put them together with failure statistics and found that distribution of the failures is not uniform, but tends to form groups. When I compared these groups with records of material batches, I found that the failures correspond with changing of spools with tungsten wire used for making the seals. 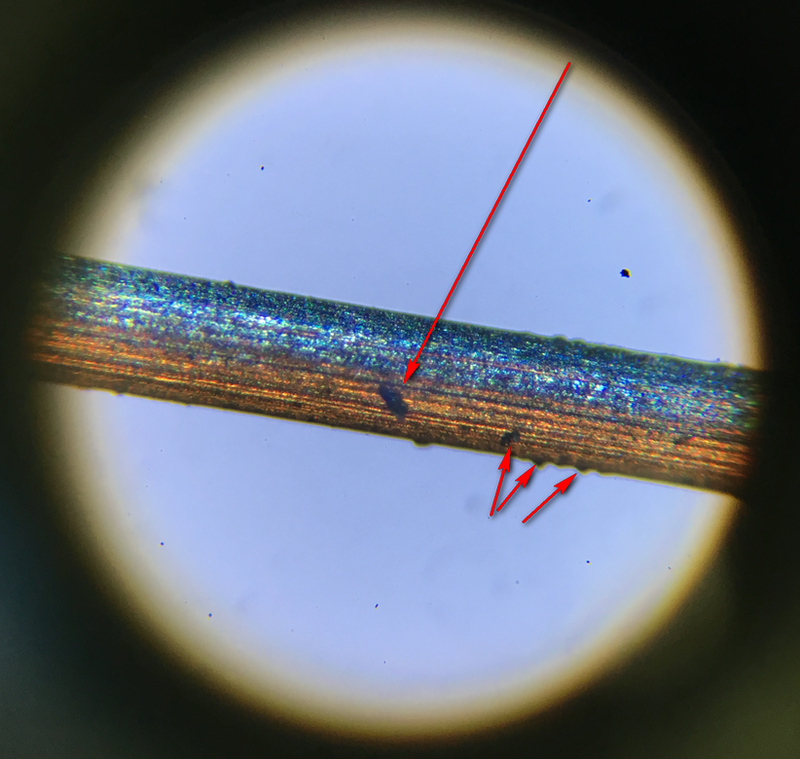 After inspection of the tungsten wire under microscope, I found that some sections of the wire has slight surface contamination – most likely remains of graphite which is used for lubricating of dies used for drawing the tungsten wire during manufacture. This was surprising as the wire was inspected before with perfect results. After all, we used lot of wire from this supplier before without issues. Clean tungsten – previous inspection. 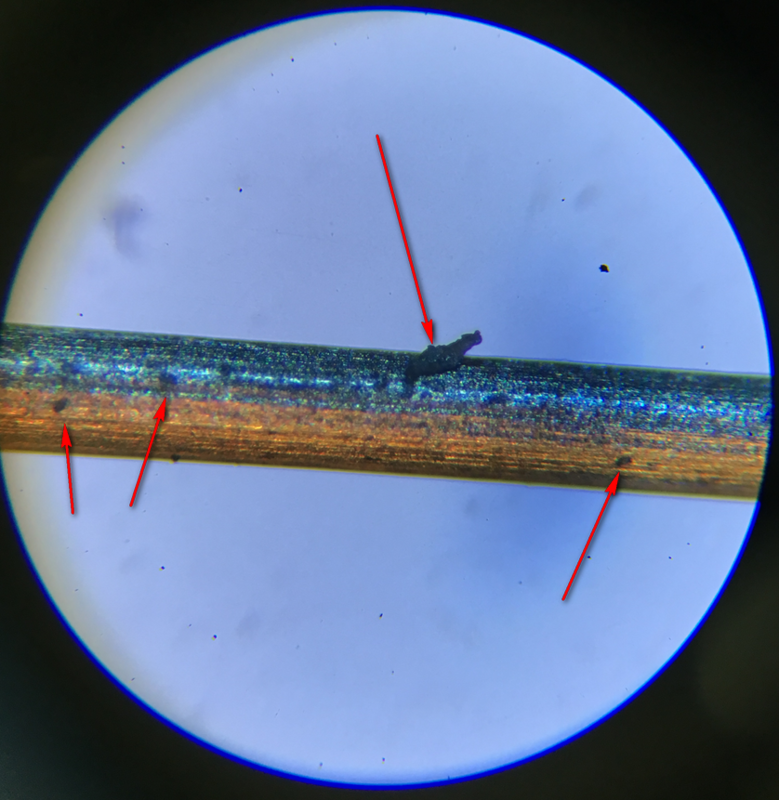 At some conditions, graphite can cause unsufficient bond of the glass to tungsten wire and this would result in mechanically weak seal which can fail in time for example due to temperature changes. It was Friday and I knew I had weekend to work out the problem so that we can start production as soon as possible again. Current supplier didnt offer fast solution, so I had to find new one. I decided I will order tungsten wire from all possible sources I will find on internet and choose the right one once it arrives and I inspect it. In following two weeks, packages started coming from all over the world, fortunately the first one contained perfectly clean tungsten. The only problem was its price which was over twenty times higher than that of our previous tungsten. But what I could do – I ordered more spools – quality first. Two weeks later, I received very last package ordered during the first weekend of searching for new suppliers. 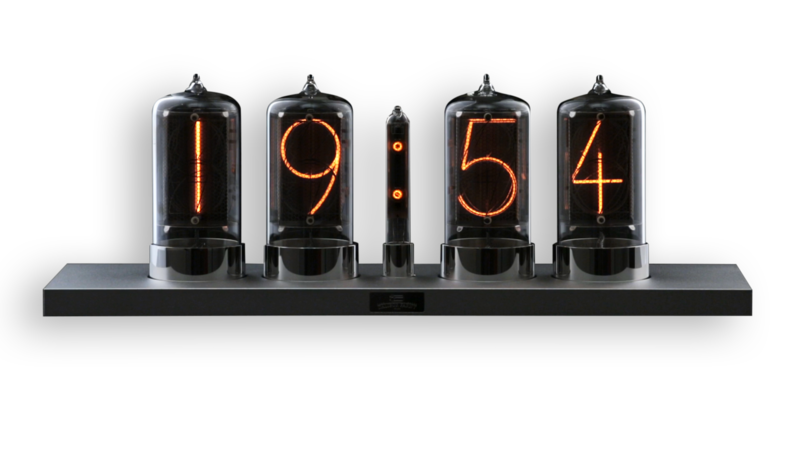 There were many problems with the order – the tungsten was not in stock, it had to be manufactured. 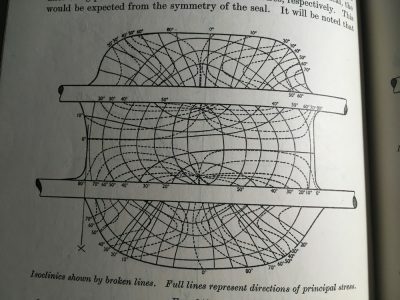 After a month of waiting, we found that the wire has completely different diameter than we asked for – metric-imperial units conversion issue. When right diameter was calculated, they found that the wire is in stock and was promptly send to us express, we got it in two days! 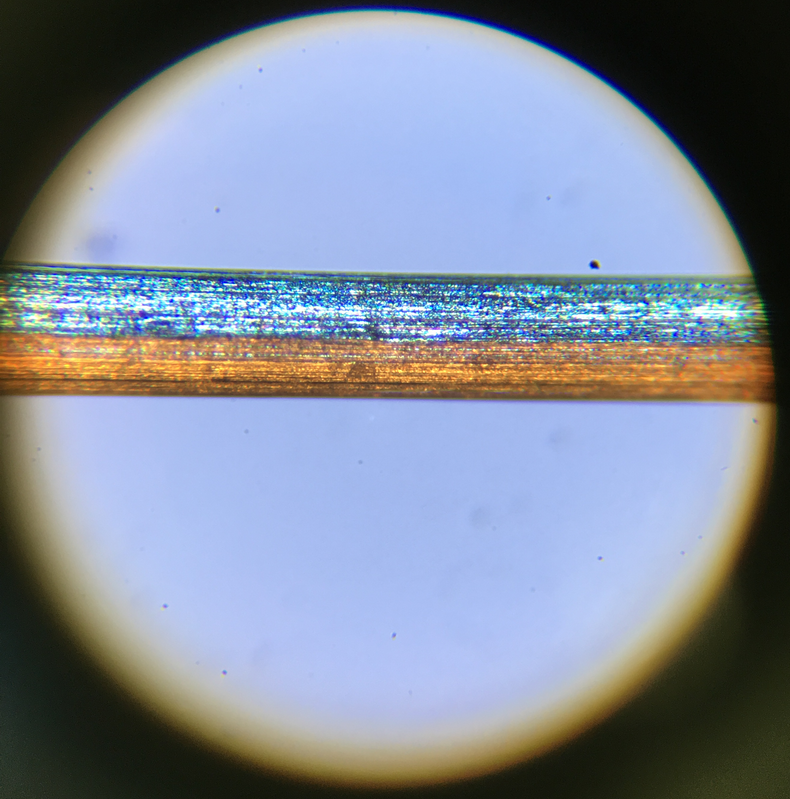 Finally, this wire turned out to be better than all tungsten we had in the past – clean and smooth, manufacturer apparently use high quality dies with smooth surface for drawing the wire. Now, with tungsten worked out, I decided to investigate more. I wanted to be sure we dont have any other fundamental problems in manufacture of our seals. I went deeper into problematics of sealing this particular glass to metal combination. I searched for information sources covering this topic – I gathered several old books and magazines from around 1950s. The oldest book mentioning seal metal to glass was from 1886 – it was exciting to see all the hand markings made a century ago with fountain pen! 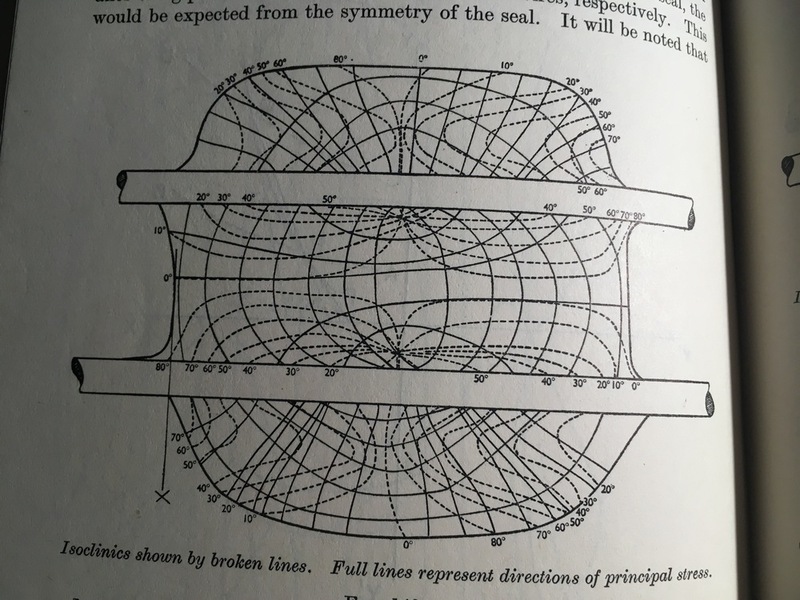 Eventually I found detailed explanations of the problematics, with help of a polariscope I quantified stress level in our seals, making sure its withing recommended range. Anyway, the package arrived soon and it was the biggest package we’d got so far. First thing which I did was to calibrate my old leak detector to find out how much offset it was thanks to the hacks I did on its circuitry in past years 😉 To my big surprise, it was still pretty precise – leak of size of 1.6 x 10-7 std.atm.cc/s was measured as 2 x 10-7 std.atm.cc/s – pretty close! 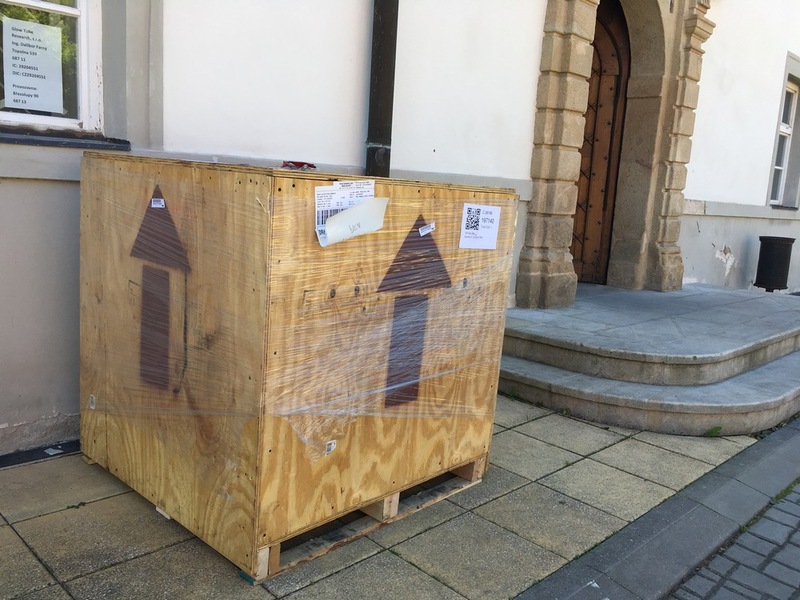 New helium leak detector – big package! I applied the improvements in June 2017 and since this time, we had no failure reported from customer – thats now close to 1000 tubes! I would like to thank all our customers who experienced a tube failure for their patience and cooperation in solving the problem to help make our tubes better!